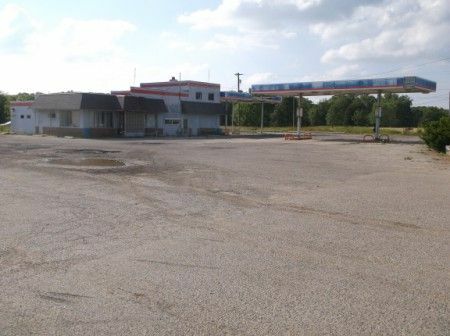 Appproximately 3.9 Acres Commrecial Real Formerly Known as the Plateau Truck Stop. Location! Location! Location! 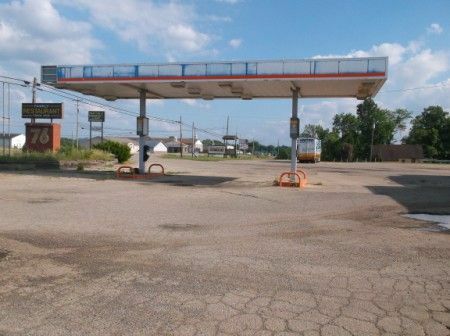 This property could be the right location to make your business a gold mine!